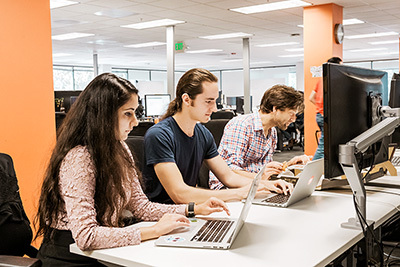 Get to know the ThoughtSpot team. 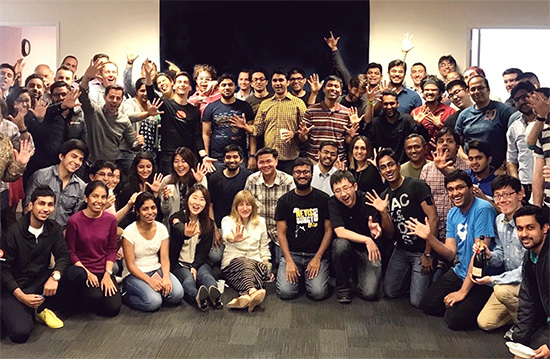 Meet the team building the most innovative analytics platform in the world. At ThoughtSpot, we’re determined to create a more fact-driven world through powerful, yet simple to use technology. It’s not easy. And that’s exactly how we like it. Our mission is to enable analytics at "human scale" and put search-driven analytics in the hands of 20M users by 2020. It's an ambitious goal, but we love solving hard problems with humility and empathy. We describe our culture in two simple words: Selfless Excellence. We put the company and team ahead of oneself as we aim to be world class in everything we do (or we don’t do it at all). 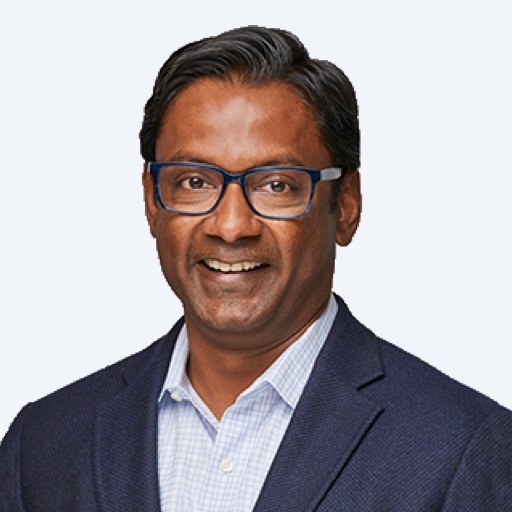 Toni Adams leads the Global Partner and Alliances organization at ThoughtSpot, where he is focused on helping create customer, product, and go-to-market value through partnerships and partner channels. 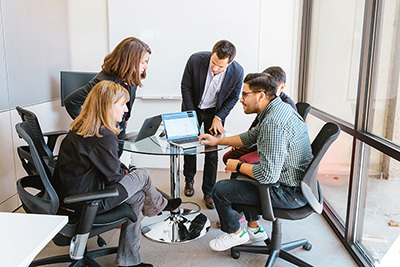 This includes overseeing ThoughtSpot’s industry-leading partner ecosystem that includes management consulting firms, consulting and services partners, technology partners, service delivery partners, and solution providers. 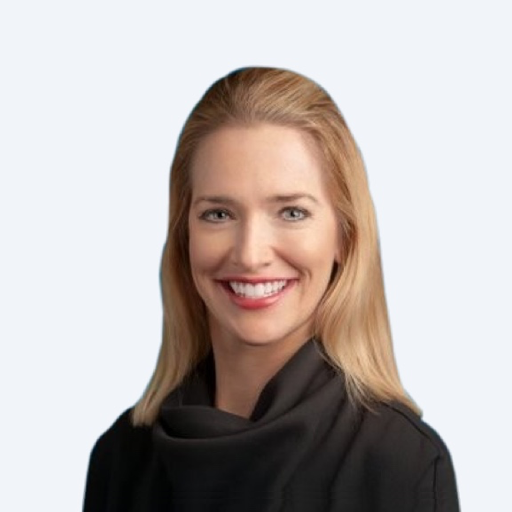 Before ThoughtSpot, Toni led the Global Partner organizations at Medallia, Qlik, and held senior partnering leadership positions at VMware, Symantec, Altiris, Software AG, and Novell. 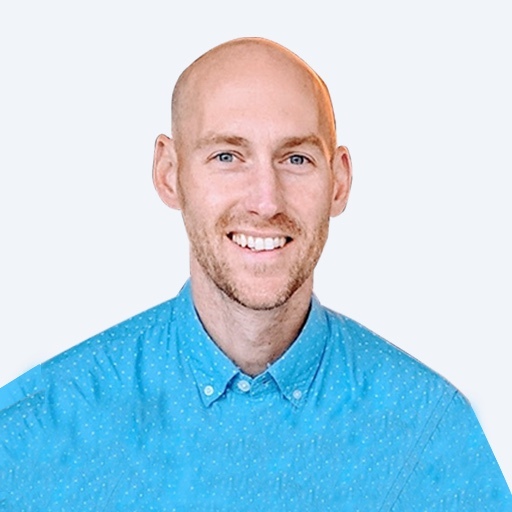 Sean Zinsmeister leads Product Marketing at ThoughtSpot, where he is responsible for creating the messaging and go-to-market strategy for ThoughtSpot's Search & AI-driven analytics platform. 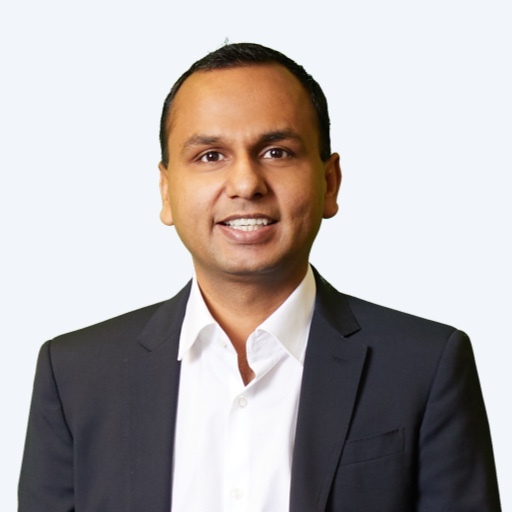 Prior to joining ThoughtSpot, he led Product Marketing at Infer, the leading AI and predictive analytics platform for Enterprise Sales & Marketing teams, through the company’s successful acquisition in 2017. 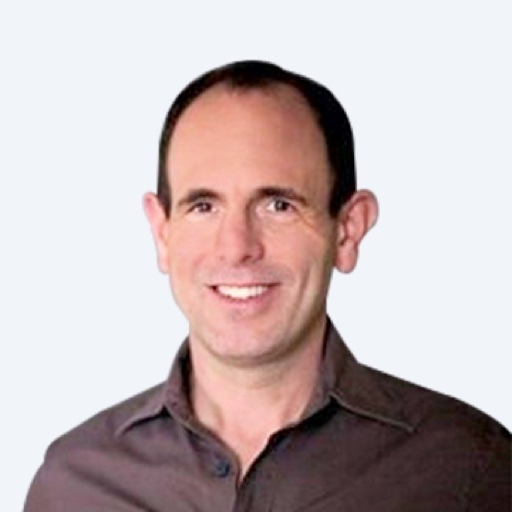 He’s widely regarded as a thought leader in data, analytics, and AI, with his works appearing in publications like VentureBeat, Forbes, Information Age, and more. 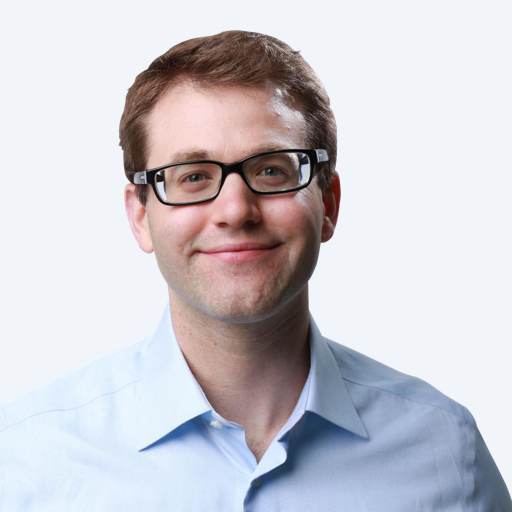 Sean holds advanced degrees from Suffolk Sawyer School of Business and Northeastern in strategic marketing and project management, respectively. 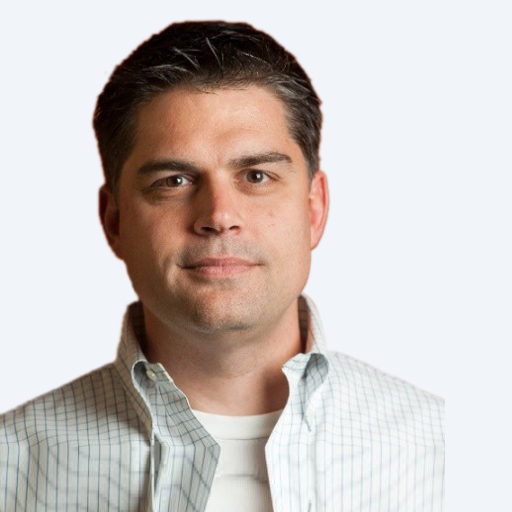 Doug is the Technology Partner leader and Field CTO at Thoughtspot. 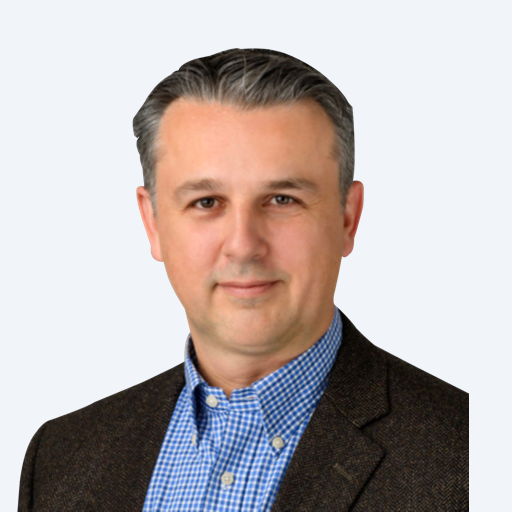 Doug has over 20 years of experience with cutting-edge analytics, business intelligence and data warehousing solutions in a variety of roles. 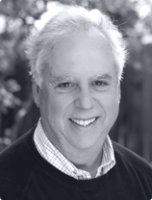 Prior to ThoughtSpot, Doug led sales and technical organizations in many companies of all sizes. 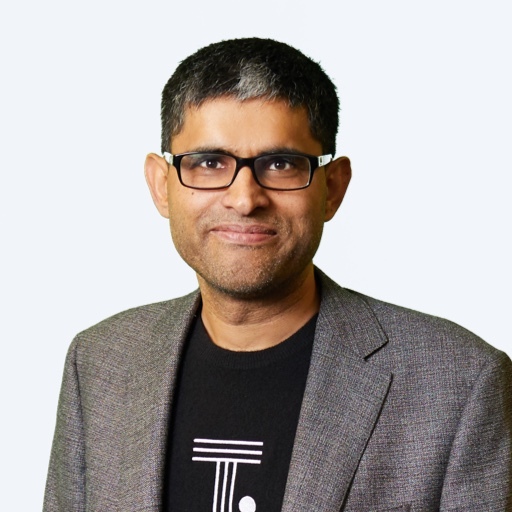 He spent six years at Netezza—later acquired by IBM—working with companies and teams globally to enable faster access to data. 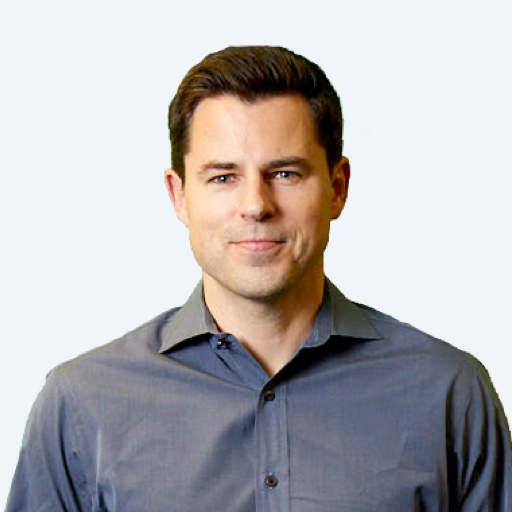 Doug also has significant experience as a customer of business intelligence solutions at companies such as Disney, where he ran the global online data warehouse team and at AOL, where he had responsibility for global reporting and data management for the largest division of the company. 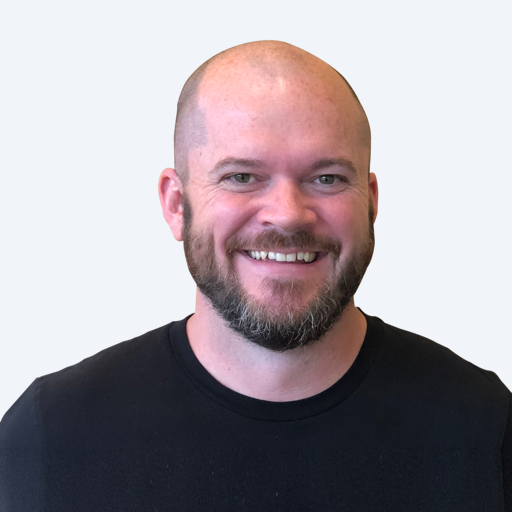 At ThoughtSpot, Doug spends much of his time talking to CDOs and other data leaders about how ThoughtSpot can solve the analytics pain he has experienced firsthand. In his spare time, Doug enjoys hiking, sailing, spending time with his family, and traveling. 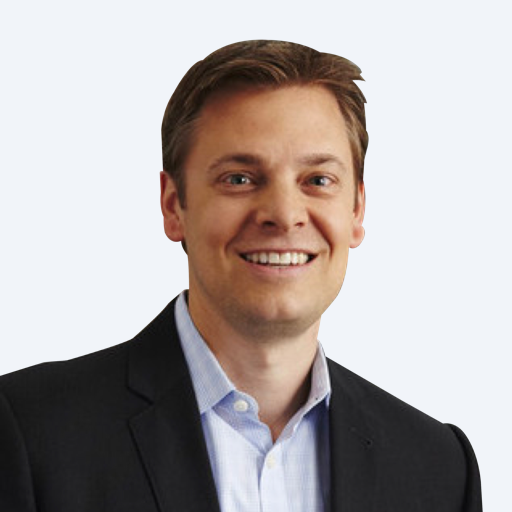 JP Bolen leads the direct sales teams in the Central & Western regions of North America at ThoughtSpot. Over the last ten years, JP has consistently built high performing sales teams at high growth technology companies. 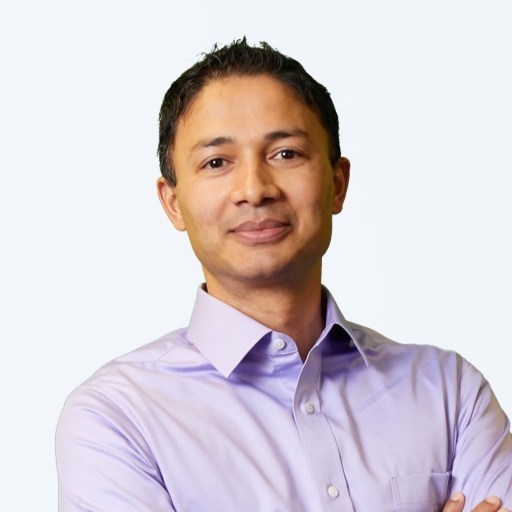 Most recently, he served as VP of West at MongoDB, where his team consistently doubled annual bookings over 3 years, helping the company IPO in 2017. 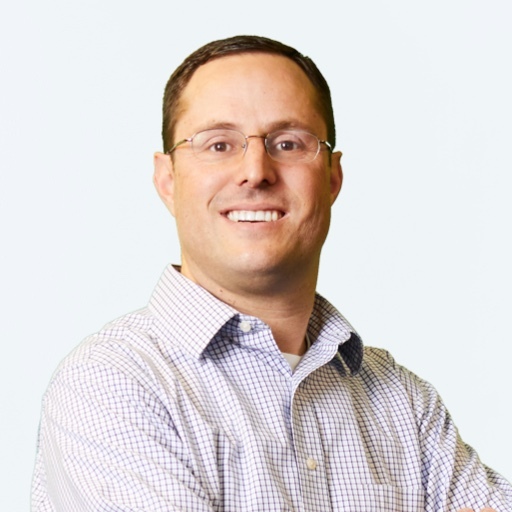 JP has held senior sales leadership positions at companies like Dremio, ClearSlide, DynamicOps (acquired by VMWare), and BMC Software, as well as sales roles at BladeLogic (acquired by BMC Software), Aprimo, and PTC. 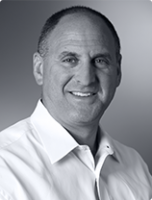 Phil Tonachio leads the direct sales teams in the East and Mid-Atlantic regions of North America at ThoughtSpot. 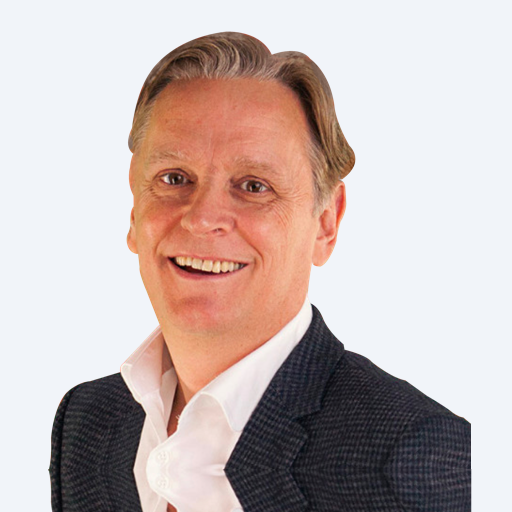 With more than 29 years of experience in the software industry, Phil is a highly accomplished sales and growth professional. 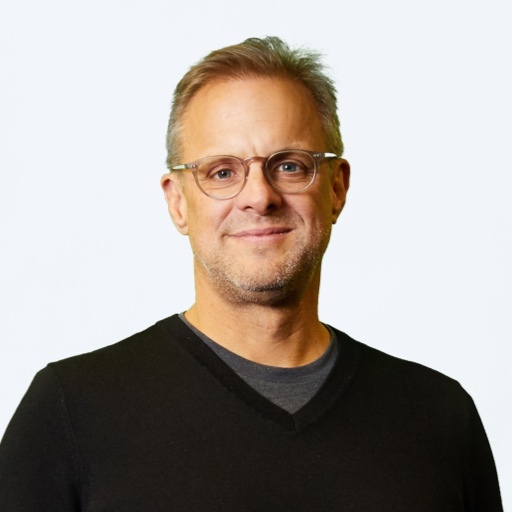 Most recently, he led the Eastern North American sales team at Pluralsight, where he increased sales by 194% and helped pave the path to a successful IPO in 2018. Phil also spent 6 years at Qlik, where he was was recognized as the top global sales representative and global sales leader. 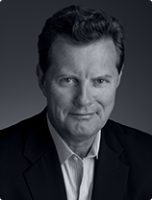 Phil has held built world-class sales teams at Oracle, SAP, Concur, and Lawson Software. 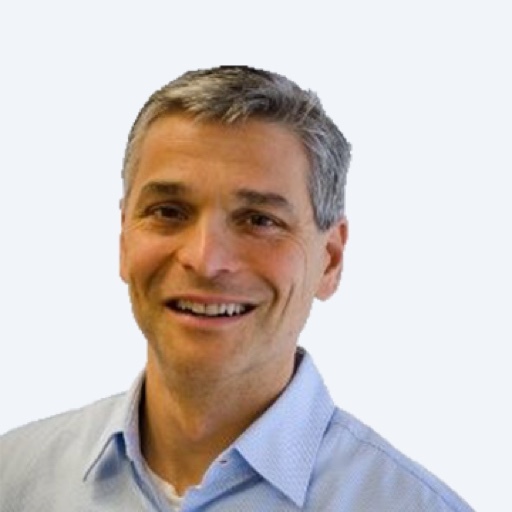 Martin Green is GM & VP EMEA and is responsible for ThoughtSpot’s operations across Europe, the Middle East, and Africa. 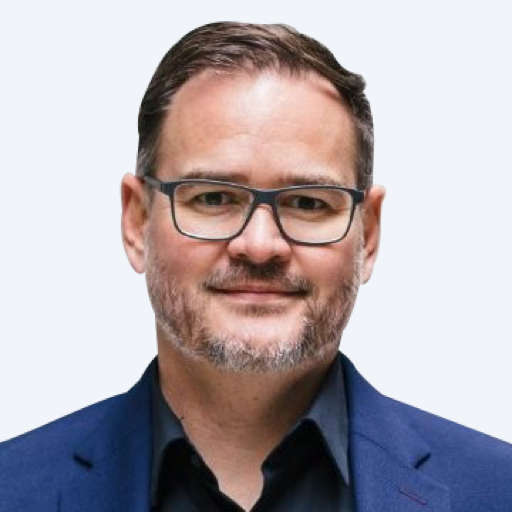 Martin has spent the last 20 years leading EMEA operations for technologies companies, building teams, and adapting disruptive technology to the requirements of EMEA markets. 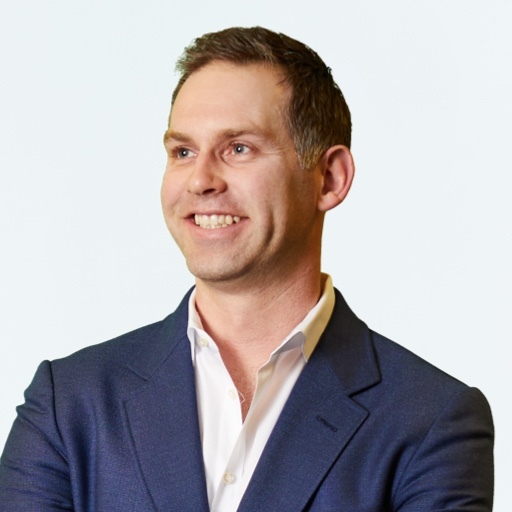 Prior to joining ThoughtSpot in February 2018, Martin led Medallia’s EMEA operations over a 5-year period of intensive growth. 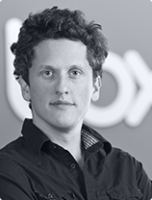 Martin has also held executive positions at NICE, Satmetrix, after beginninghis career in market research at WPP group. 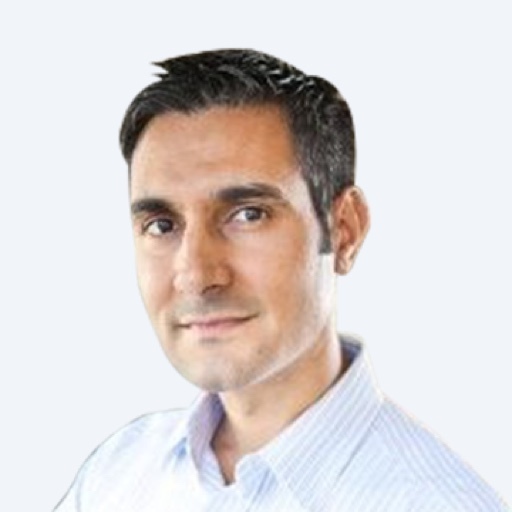 Daniel is the Vice President for direct and indirect sales for Western Europe. 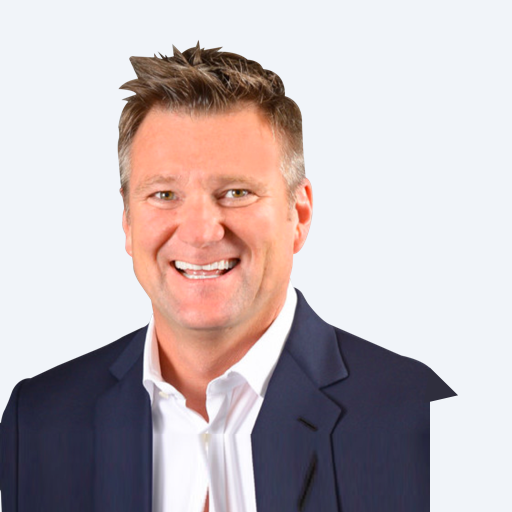 Over 20 years he has held senior leadership positions and grown sales and marketing teams in the areas that with his passions for driving employee and consumer change utilising digital technologies. 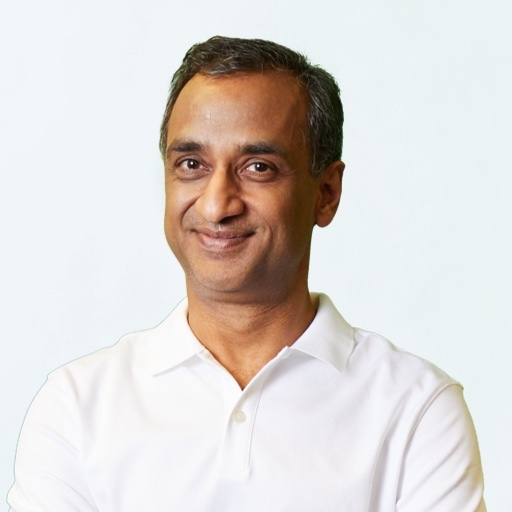 These included his previous roles at Medallia where he led teams and accounts to have millions of consumers interact with brands and 100,000’s of those brands employees interact directly with the data provided on a daily basis. Prior to this he has led in mobile marketing start ups, Yahoo mobile in the dawn of the mobile internet and led Motorola UK to achieve record market shares. 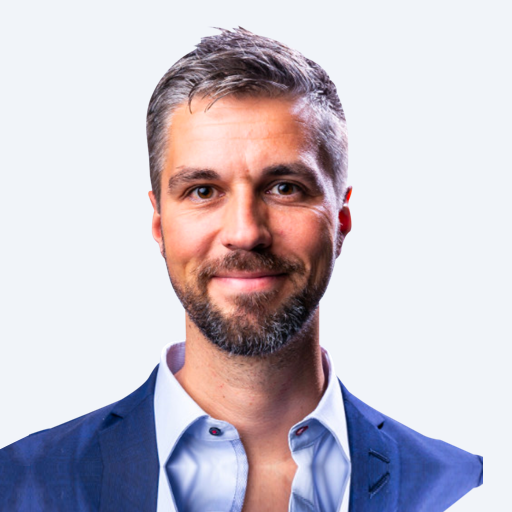 Christian Werling is the regional director of the D-A-CH region, where he is responsible for ThoughtSpot’s business in Germany, Austria, and Switzerland. 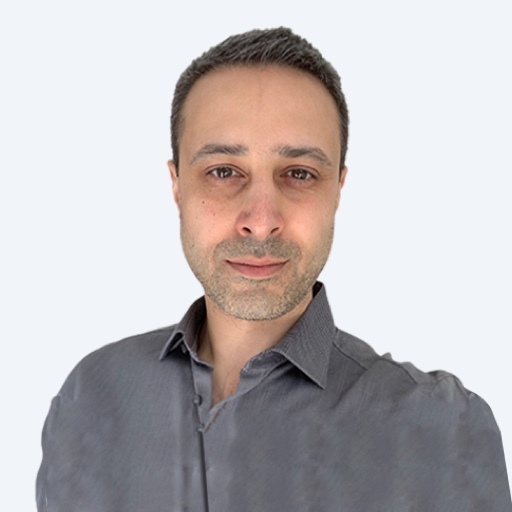 With a background in computer science, Christian has over 15 years of experience in analytics and data warehousing. 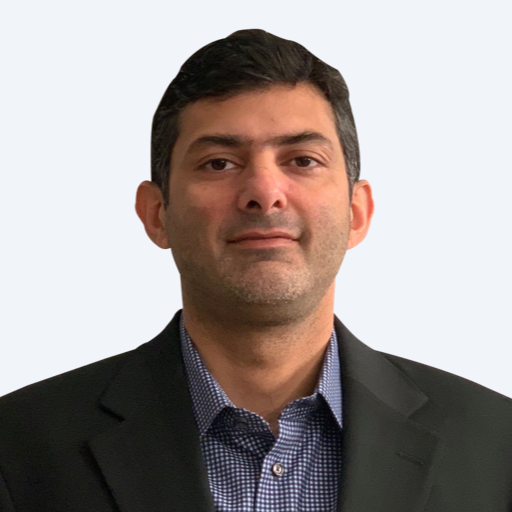 He has spent the last 10 years leading sales teams for several fast growing BI, analytics, and FinTech companies, such as QLIK, Questback, BlueYonder, and Treasury Intelligence Solutions. 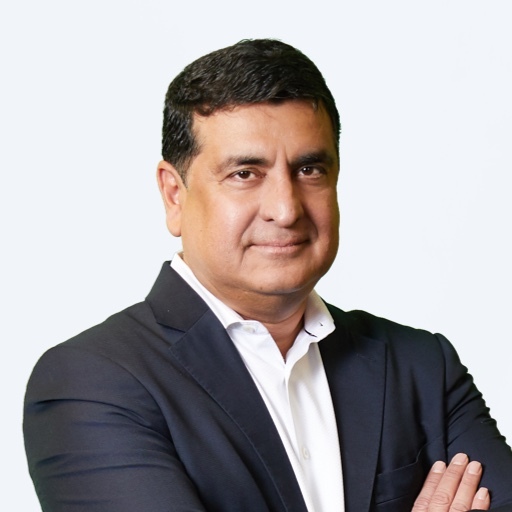 Sunil Mahale is the GM and VP of APJ at ThoughtSpot, where he is responsible for overseeing activities in Asia Pacific and Japan. 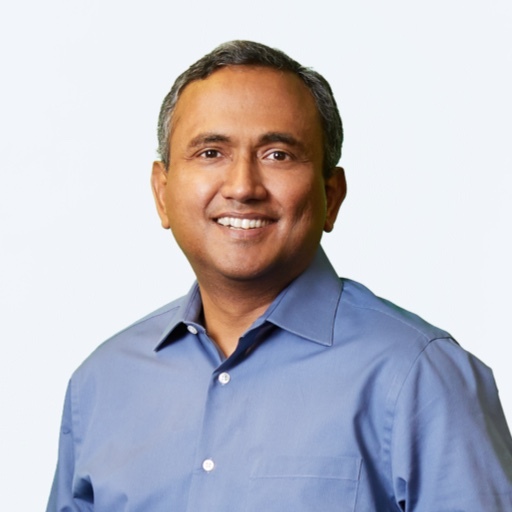 Sunil is a proven IT professional with 23+ years of experience building high growth teams in international markets for companies like Nutanix, Hitachi, EMC, and NetApp. He has held leadership roles in multiple functions including sales, managing P&L, marketing, global alliances, and business development. 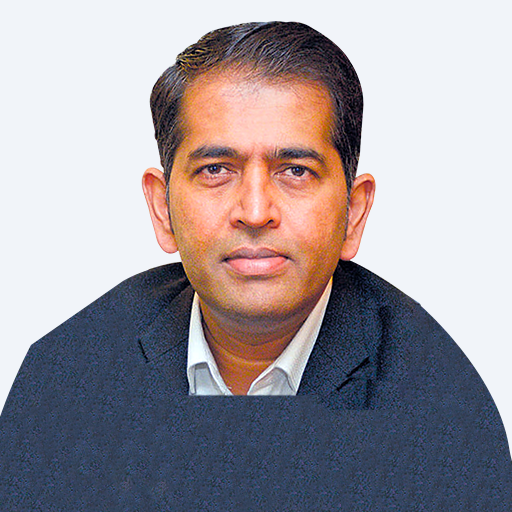 Sunil holds a Bachelor of Engineering (BE) focused in Computer Engineering from Pune Institute of Computer Technology. 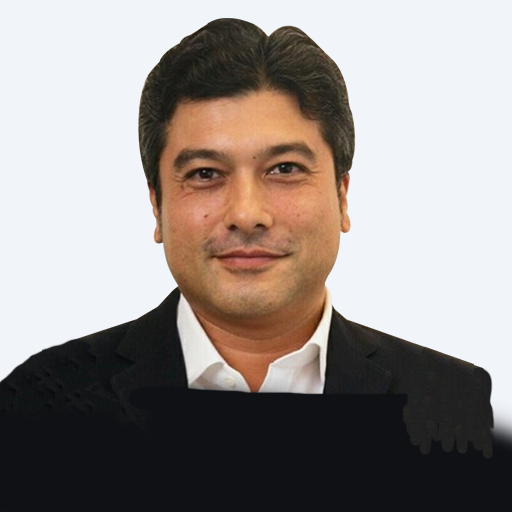 Dino Mizushima is responsible for ThoughtSpot’s Japan business. 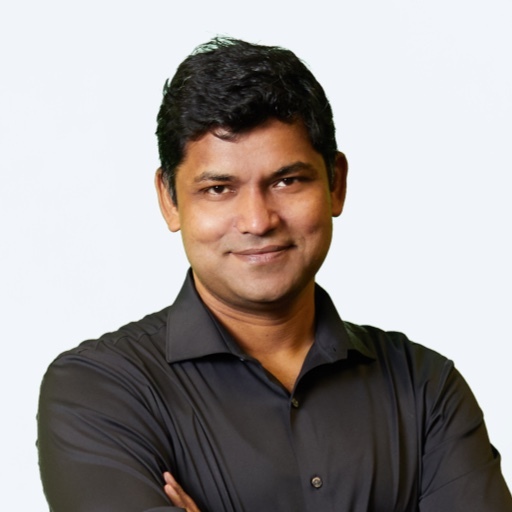 He has over 20 years of experience in various sales, marketing, and business development roles at leading technology companies including Domo, Omniture, Macromedia, BEA Systems, Compaq, and Hitachi. 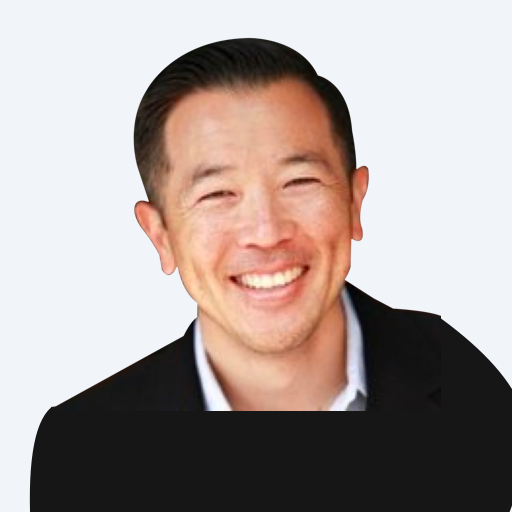 In his most recent role at Geodesic Capital, Dino was responsible for advising their portfolio companies on strategy and execution as they looked to enter and grow in the Japan market.Dino is from Kobe, Japan, and holds a B.Sc. in Business Management and Finance from Babson College. 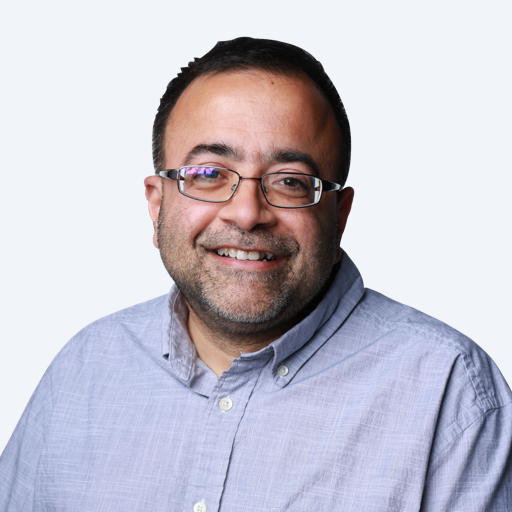 Vikram Seth leads the Systems Reliability Engineering (SRE) team at ThoughtSpot, where he is is responsible for customer support and manufacturing operations. 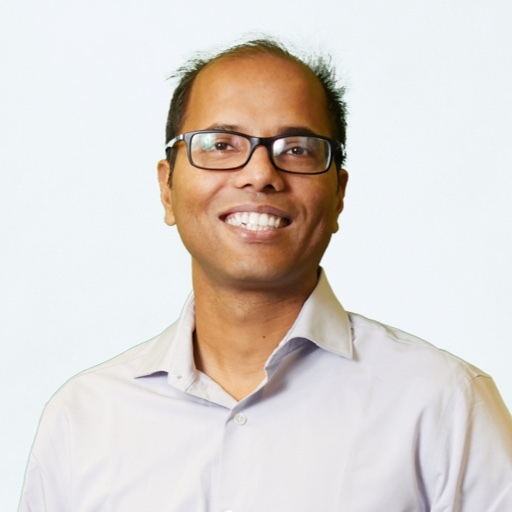 As one of the earliest employees at ThoughtSpot, Vikram has held engineering, sales and operations roles before his role building and leading the SRE team. 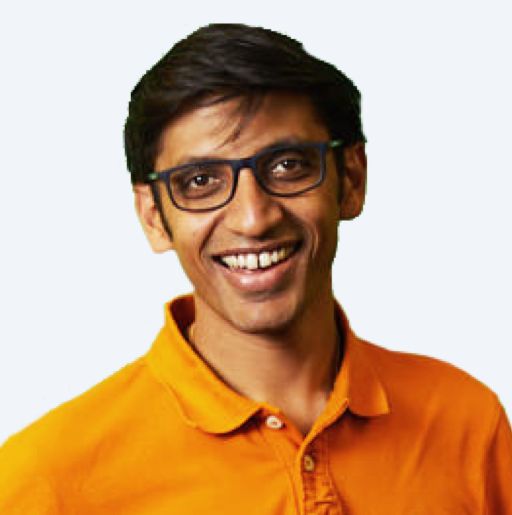 Prior to ThoughtSpot, Vikram worked at Facebook, where he helped build the first Facebook designed servers that led to the Open Compute Project (OCP), as well as optimize the company’s data center to reduce total cost of owenership. 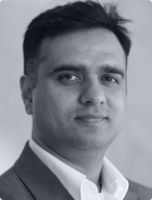 He has also held eASIC design and platform engineering roles at NVIDIA and Texas Instruments. 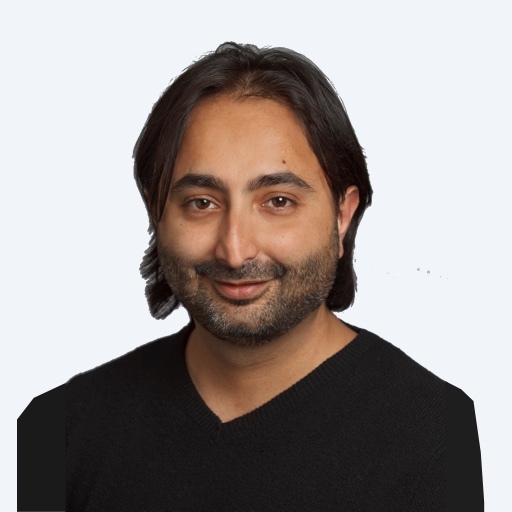 Vikram has a M.S. in Computer Engineering from Texas A&M University at College Station, and B.Tech. in Electrical Engineering from Indian Institute of Technology (IIT) at Kanpur. 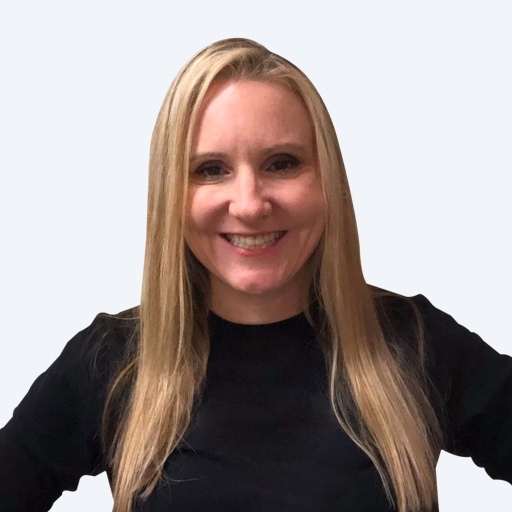 Candice Locke leads the Sales Enablement team at ThoughtSpot, and is responsible for communicating, training, and educating the global go-to-market organization to maximize every individual’s success. 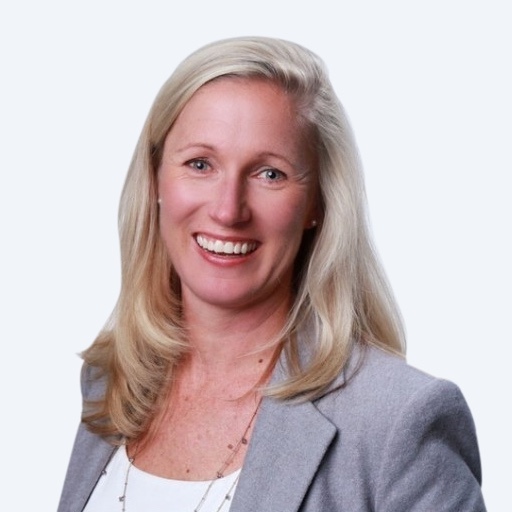 Before joining ThoughtSpot, Candice spent 15+ years building enablement programs and managing small businesses. 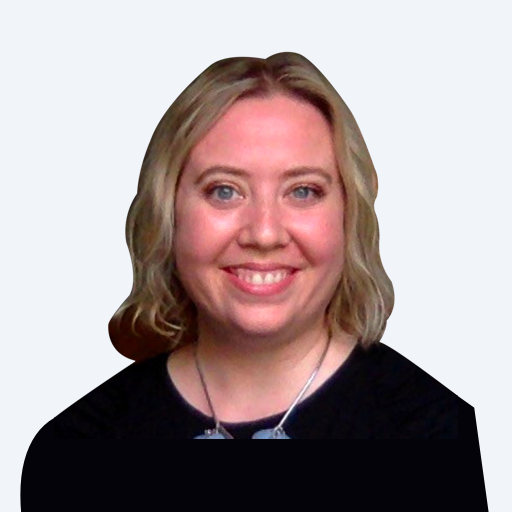 Most recently, she helped build the go-to-market enablement function for each of Sumo Logic’s different teams. Candice holds a B.A. Cultural Anthropology from UC Santa Barbara, and an M.A. Applied Anthropology, which she uses to analyze both qualitative and quantitative data to address complex or hidden business needs.